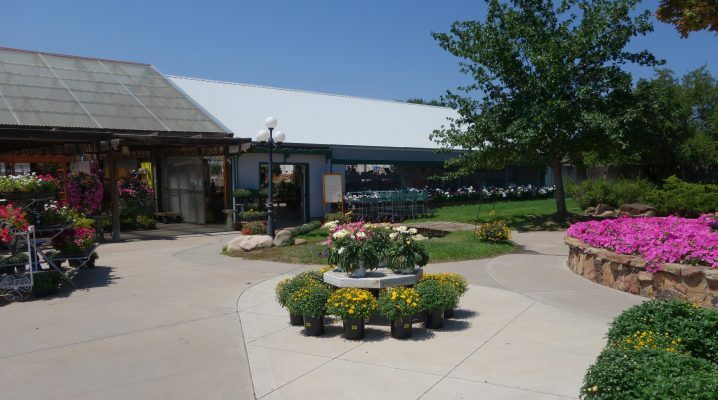 Welcome to Four Seasons Greenhouse and Nursery! Four Seasons Greenhouse and Nursery, a full service garden center, specializing in locally grown plants, located in Southwest Colorado between Cortez and Dolores welcomes you! What if the secret to happiness was right in your own backyard? It can be. Do flowers make you smile? Does the juice running down your chin after biting into a freshly picked, ripe tomato make you chuckle? Don’t just plant flowers – create a beautiful spring. Don’t just love vegetables – harvest a delicious summer. Don’t just pick your own fruit – plan a bountiful orchard. Rediscover the wonder of growing things along with your children or grandchildren. Whether you are an experienced gardener or someone who is new to planting, Four Seasons can inspire you and help you achieve your gardening dreams.